Skills Continued access to climbing and support of the climbing community, use of the visitors center for GCC events and meetings, coordination and assistance with Adopt-A-Crag events and more. 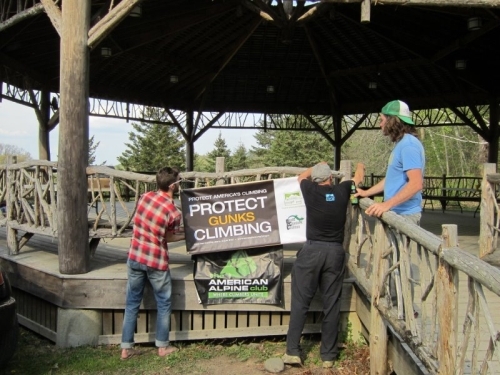 Partnered with the GCC for the 2018 Gunks Climbing Film Festival. 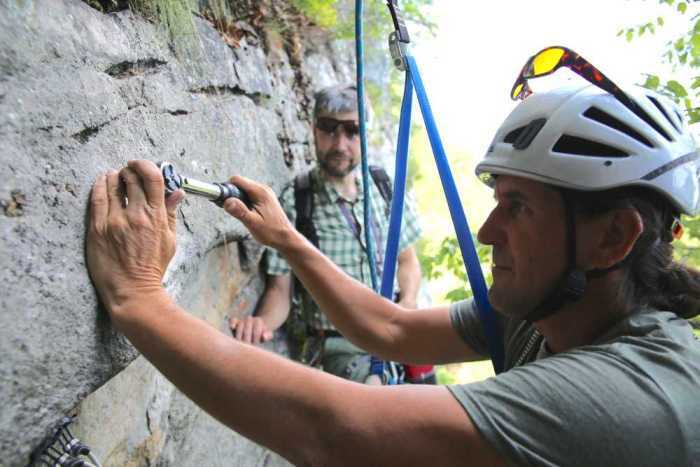 Working with the Gunks Climbers’ Coalition Anchor Evaluation Committee to install bolted rap anchors in the Mohonk Preserve. 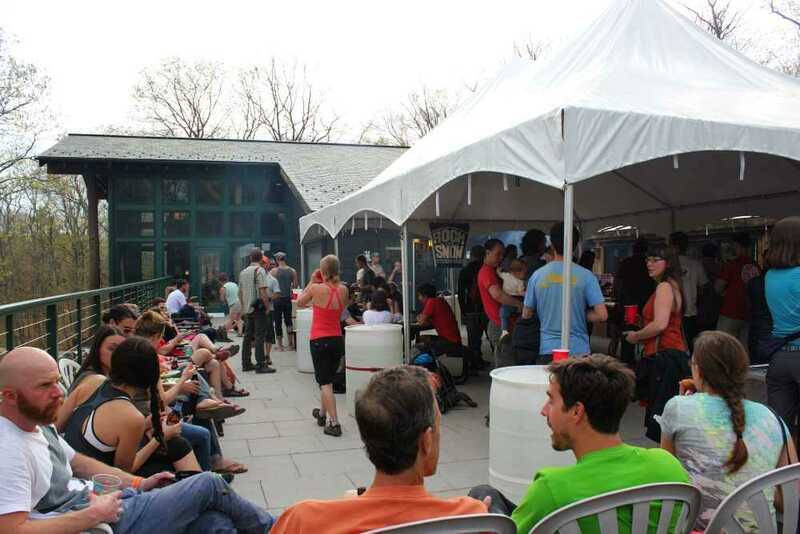 For many years, the Mohonk Preserve has allowed the GCC to host our bi-annual BBQs on their Visitors Center patio. The 2012 GCC BBQ was held at the Slingerland Pavilion at the Mohonk Preserve.